Improving comfort, protecting car interiors and the people who occupy them is a hallmark of 3M AutoFilm. 3M invented window film in 1966 and our innovative products have provided protection from the sun’s harmful ultraviolet rays for more than 40 years. 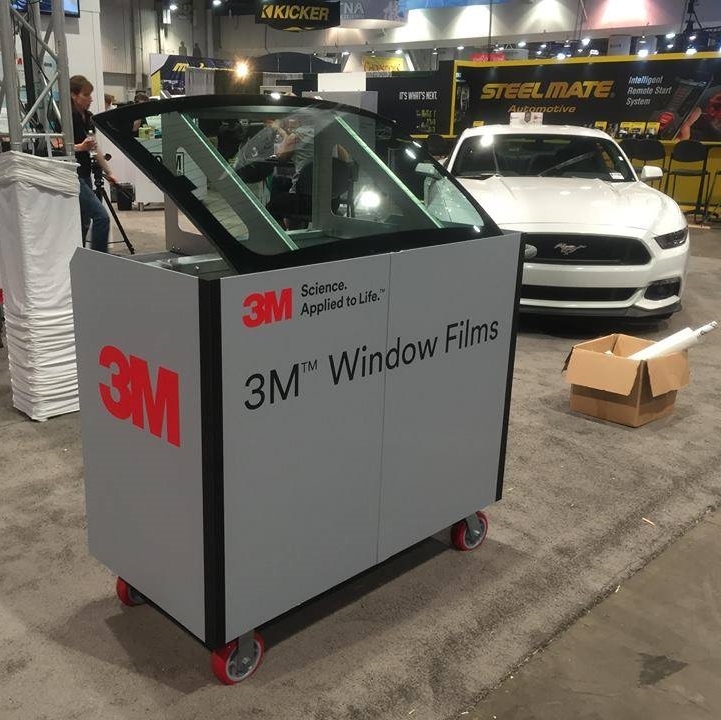 Whether you’re looking for breakthrough heat-rejection technology in a clear film or simply to minimize the harmful effects of the sun, 3M AutoFilm products are an ideal choice. While comfort and style are paramount, our non-metallized window film options can also help you stay connected and protected with SPF factors more than1000. 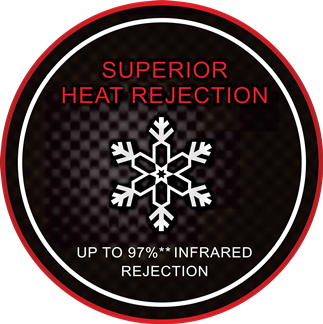 Stay Cool: 3M AutoFilm features breakthrough technology that rejects up to 97%* heat-producing Infrared. You will receive the ultimate in comfort while having car’s interior protected from fading and discoloration. 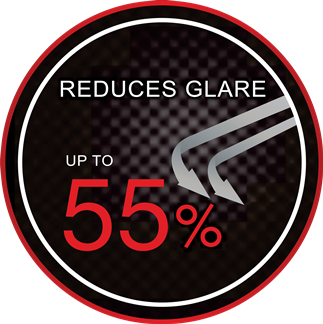 Reduces Glare: 3M AutoFilm reduce up to 88% of the glare caused by blinding sunlight, allowing you to see better and concentrate more on driving. 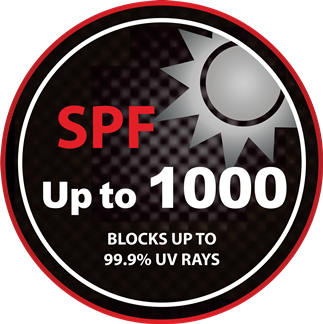 Superior UV Protection: Blocking up to 99.9% of Ultraviolet light, some 3M AutoFilm series provides a total Sun Protection Factor (SPF) of more than 1000. This provides vehicle occupants with significant protection from the dangers of the sun’s UV rays, including sunburn, premature aging and more serious skin conditions like skin cancer. e-Warranty: Selecting 3M AutoFilm gives you peace of mind. 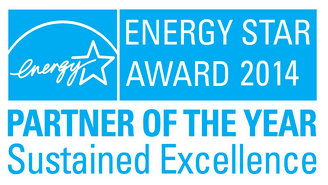 That’s because we have one of the most comprehensive warranties you can get. 3M AutoFilm is backed by comprehensive 5 years e-warranty should your window films need replacing from bubbling, peeling, blistering or purpling. 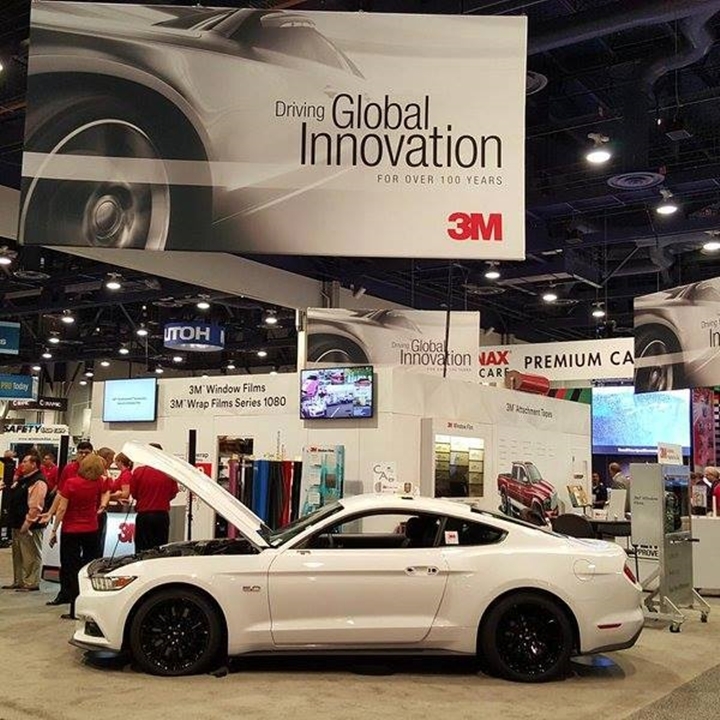 3M AutoFilm is durable, designed to last and virtually maintenance free. Our films are sold and installed exclusively by professional, Authorized 3M car centres. 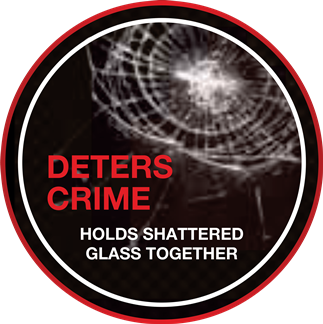 Deters Crime: 3M AutoFilm Solar & Safety range help you deter crime. Because this range of 3M AutoFilm improves the integrity of the window, the criminals don’t have the quick access they need to successfully smash and grab valuables. Often the act is slowed down to such degree that they may choose to move on to easier target. Window tint is becoming less of a luxury and more of a necessity these days. It’s not just rising temperatures that is driving many motorists to tint their windows, but also protection from unidentified flying objects. The latter, which can be anything from an innocent pebble catapulted from the lorry in front, to a malicious helmet swung by the Mat Rempit, can shatter glass and cause injury. With over 40 years experience in making window film, 3M knows what it’s doing. The firm’s Crystalline auto film features a proprietary multi-layer optical film tech that combines over 200 layers in a film that is thinner than a Post-it note. This unique tech is the reason why a relatively clear film can reject more heat than some darker films. The objective and intention of our dealer network’s expansion plan is to be able to efficiently spread our geographical coverage and cater installation services to meet the high demand of the Northern Region Market. 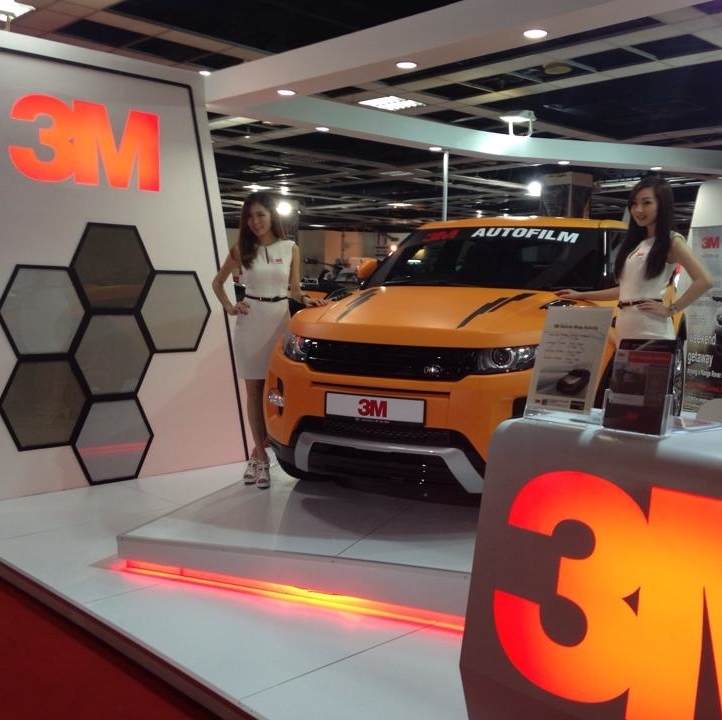 Our Authorized dealers will be back up with 3M Malaysia training, marketing support, Product Support and much more. For More Enquiries on Dealer Application, Please fill up the form below. Thank you. 1. We were told that 3M AutoFilm are made in China or Taiwan. Once and for all, where are 3M AutoFilm made in? All 3M AutoFilm are made in the USA. 2. What is the warranty for 3M Window Film? Selecting 3M AutoFilm gives you a peace of mind. That’s because 3M AutoFilm are backed by 5 years manufacturer e-warranty should your window film need replacing from bubbling, peeling, blistering, or purpling with reapplication labor free of charge. 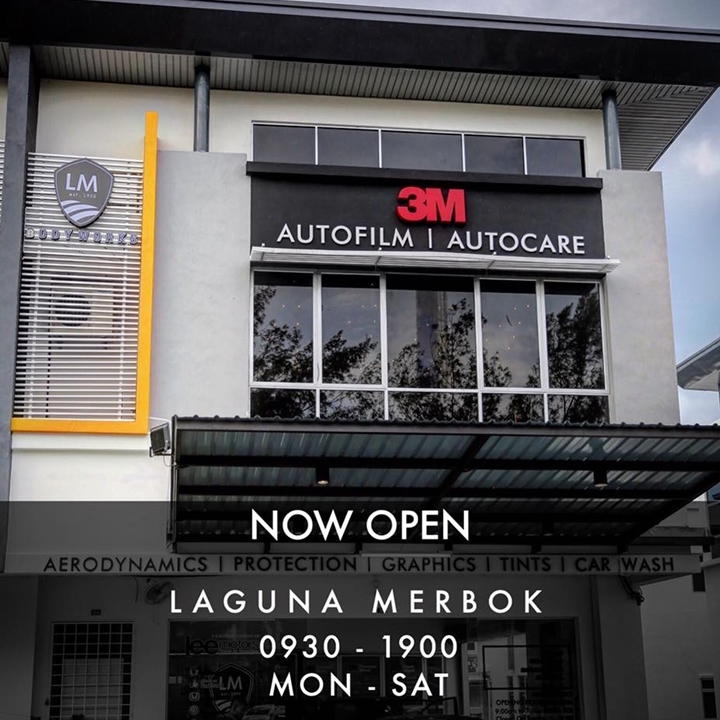 3M AutoFilm are durable, designed to last and virtually maintenance free. 3. How do I compute heat rejection? Based on the data that was shown to me by the installer, it seems that 3M AutoFilm has lower heat rejection compared to other tints. Look at the total solar energy rejection (TSER) value. This describes the total amount of solar energy (UV+ visible + IR) that is blocked, or rejected, from passing through the window. However, higher TSER is not always the better performing film. You can always increase the TSER number by simply making a film darker or more reflective. Remember that TSER looks at UV, visible and IR. To make an apple to apple comparison, you need to look at films with the same visible light performance. 4. Does the Ultra Violet protection lose its effectiveness over time? The ultra violet (UV) protection that we use in our proprietary adhesive system is not indefinite, but we design our window films to maintain high UV protection throughout their lifetime. In fact, we tested an actual glass sample from The Dumbarton House, Washington,DC, and the ultra violet transmission still measures < 1% after 10 years ! 5. Are 3M AutoFilm Solar &Safety range burglar-proof? 3M™ Nano Safety and Scotchshield™ AutoFilm are high performance measure of safety in the battle against smash and grab crime. The tough, shatter-resistant qualities of the film can hold the window glass together even if a brick (or similar object) were actually to pass through the glass. The thief must now make a choice; continue to attack this window, try another window, or move on. Time is short, and often they move on.